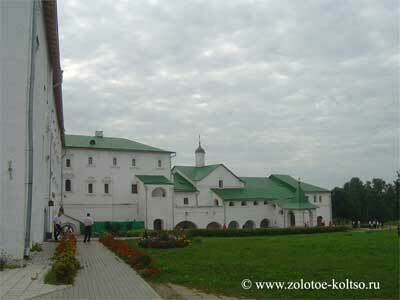 The most ancient part of Suzdal � the Kremlin. 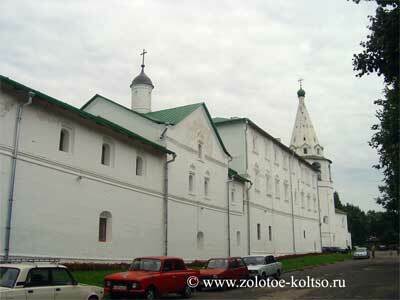 The composite center of the Suzdal Kremlin is the cathedral of Christmas of the Virgin of XII century. Southern and western gates a cathedral, executed in technics(technical equipment) fire gilding, are a unique monument of arts and crafts of ancient Russia. Into ensemble of the Kremlin also enter ������������ chambers Xv-XvIivv. 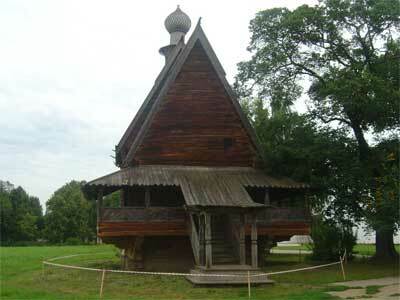 - the most ancient monument of civil architecture of Suzdal, a belltower (1635�. ), known for hours-chiming clock. In 1967 from village Glotovo of the next Yuriev-Polskiy area it has been brought and installed in the Kremlin court yard wooden Nikolskaya church (1776). 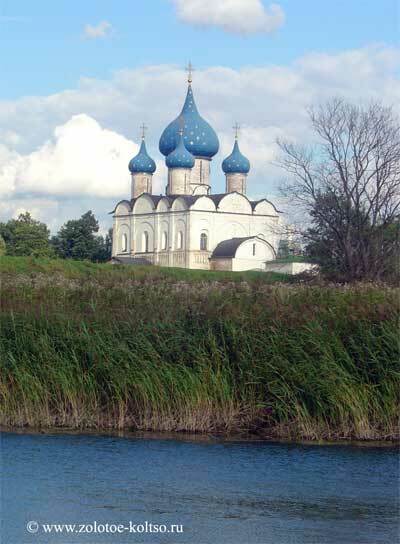 Now in rooms of the Kremlin expositions of the Vladimir-Suzdal memorial estate, and on a ground floor members of higher orders of clergy chambers � restaurant of Russian kitchen �Trapeznaya» are placed.